I love Chinese broccoli. Whenever the yum cha cart comes around and Gai Lan is on it, I always order it. 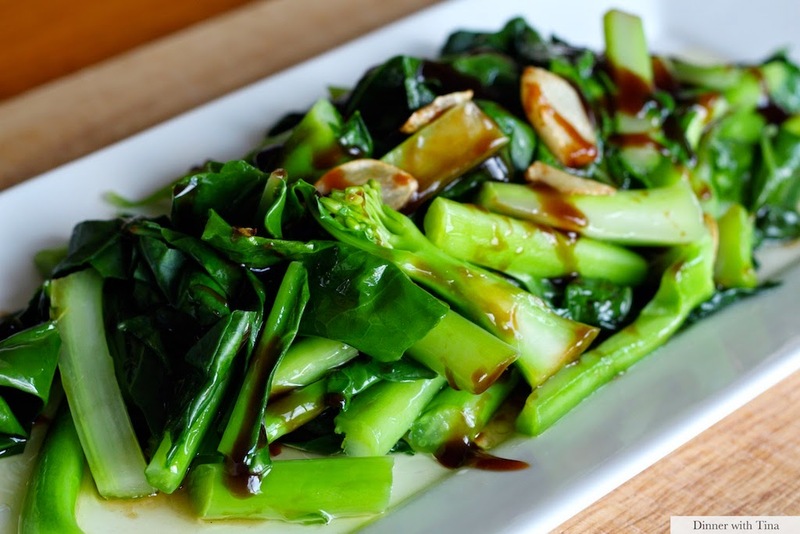 The crunchy stalks coupled with the salty oyster sauce really is the perfect combination. 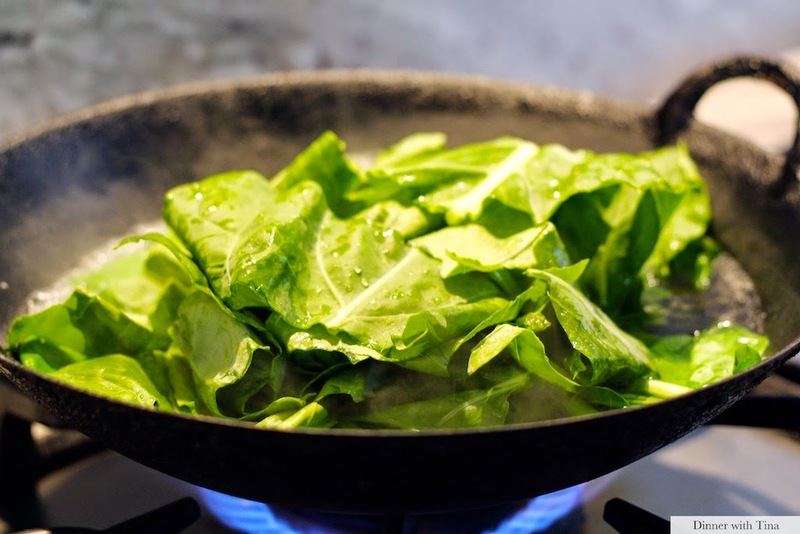 But if you're not up to paying up to $8 for this delicious dish, buy a bunch from your local supermarket (Coles currently have Gai Lan on special for $1 a bunch! They usually cost $1.49-$2 a bunch) and I promise you, this recipe will rival the one you'd buy at yum cha! 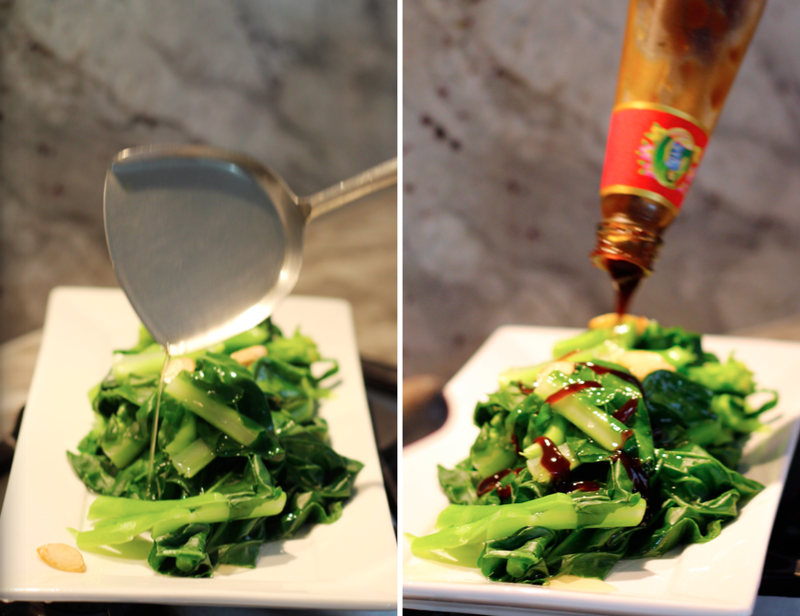 - Pour hot oil over the Chinese broccoli and then pour the oyster sauce on top. Serve immediately with steamed rice, steamed fish... or eat it by itself!